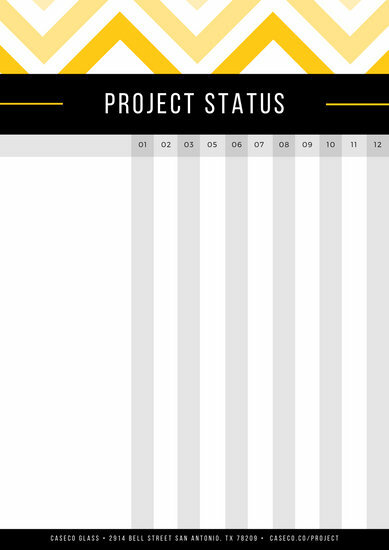 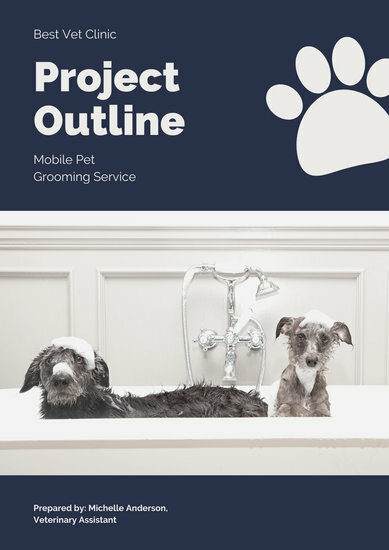 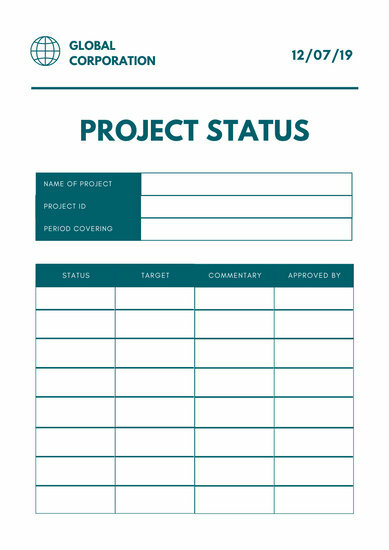 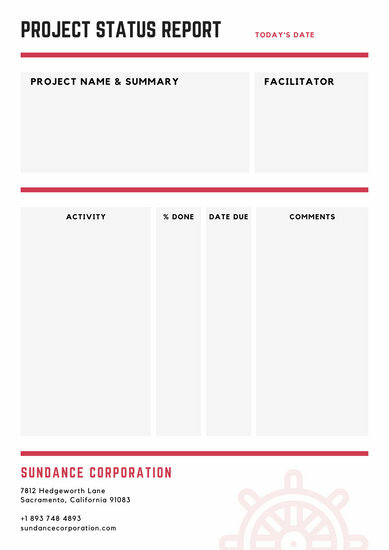 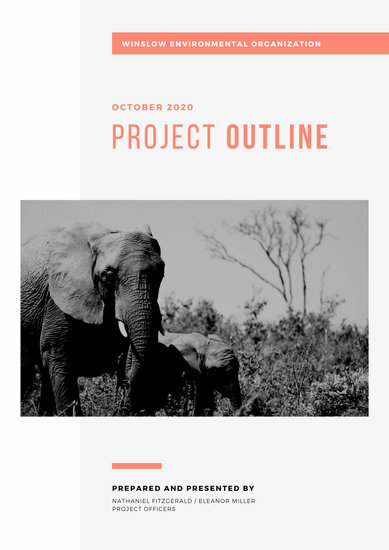 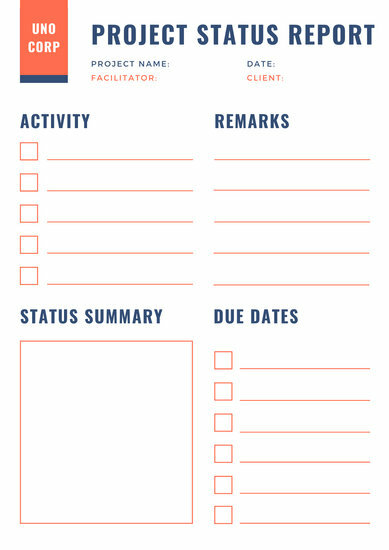 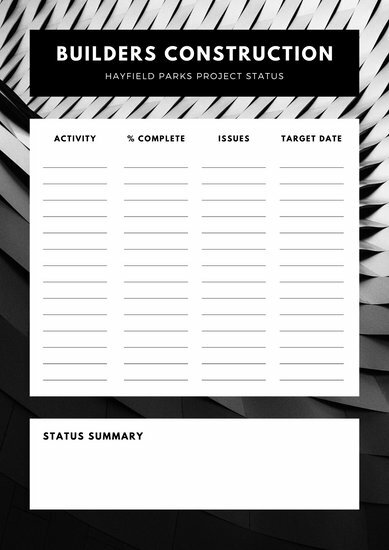 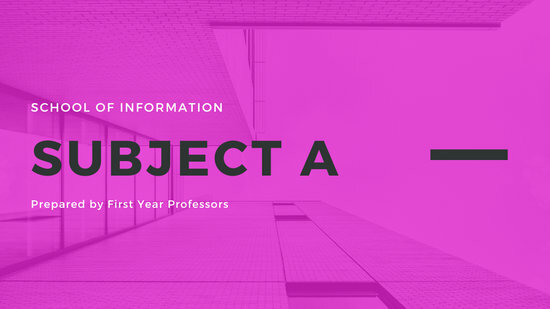 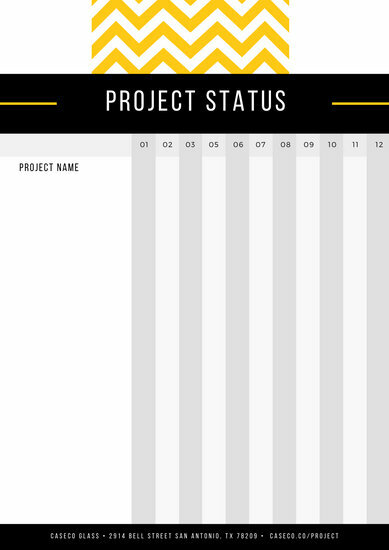 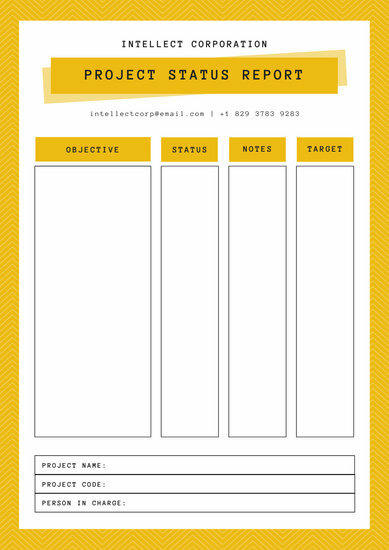 Take your project status report up a notch with our collection of customizable templates you can personalize in minutes. 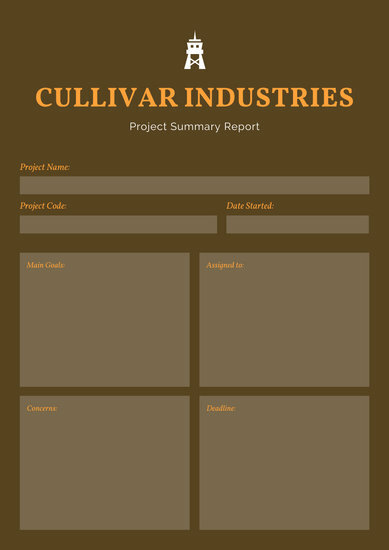 Preparing a project status report entails taking a cluster of information and organizing it into a concise outline. 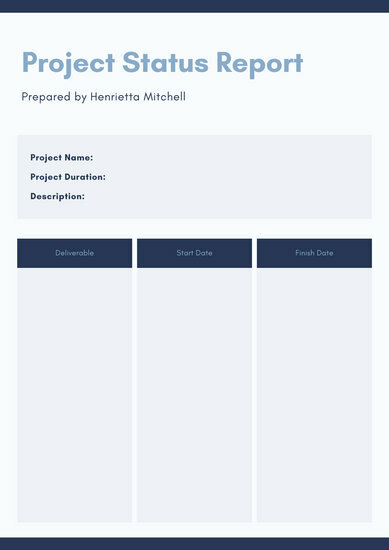 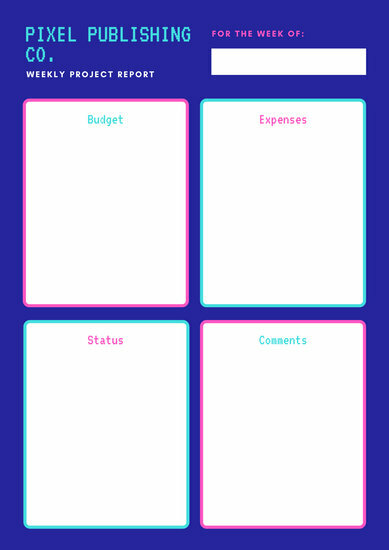 This makes it easier to update your boss on the current state of the project and how it’s going along. 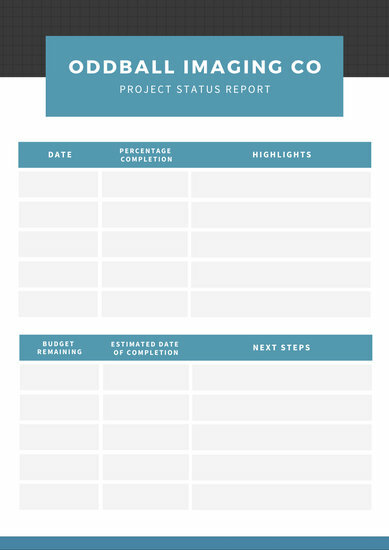 An effective status report is thorough yet brief. 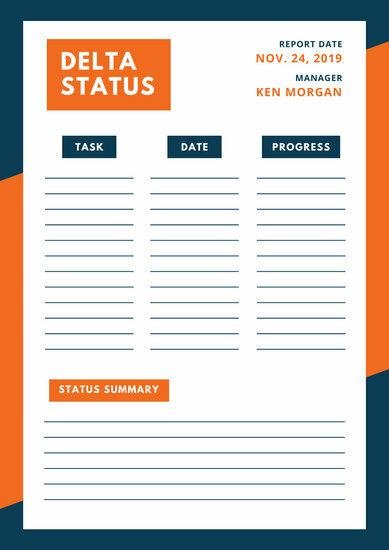 Your boss should be able to read it and get the most pertinent details straight away. 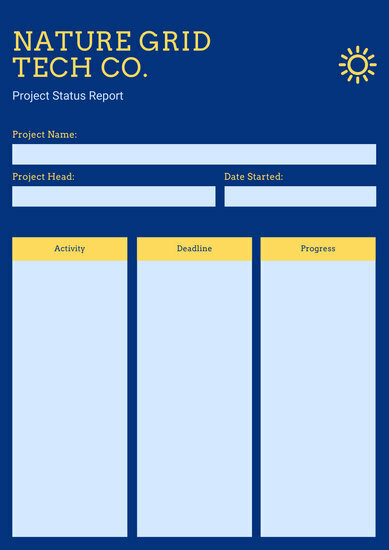 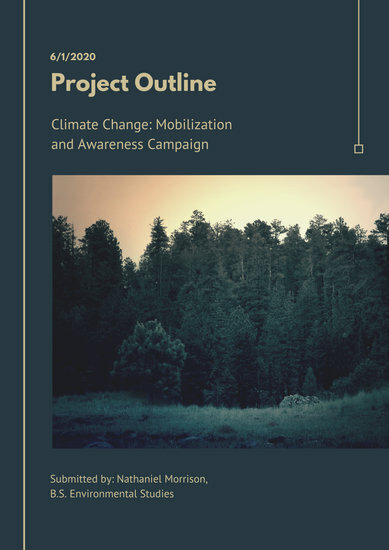 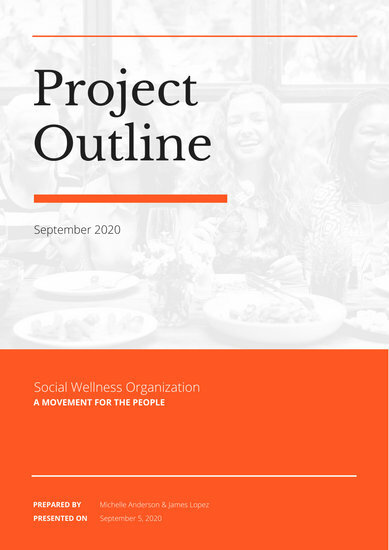 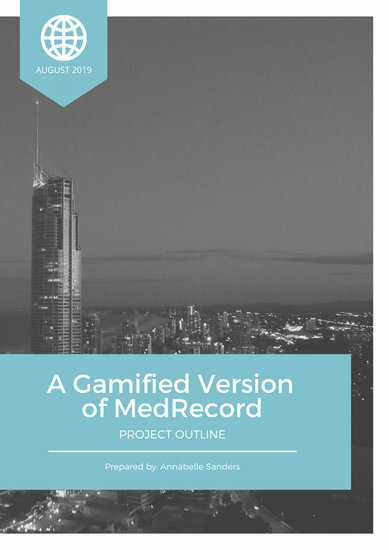 The first part of your project status report should touch on the current general health of the project, accomplishments and milestones, as well as any concerns or blockers that need to be addressed. 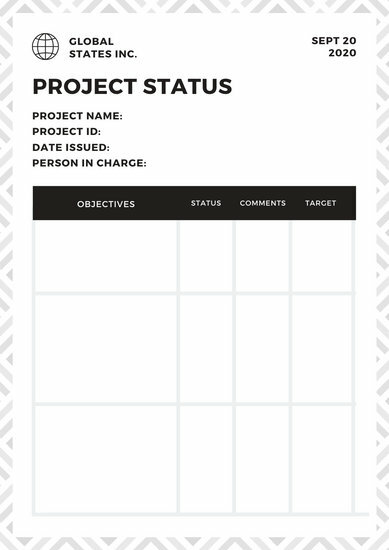 A chart may help make it easier to list down target dates and developments in the project while avoiding wordy details. 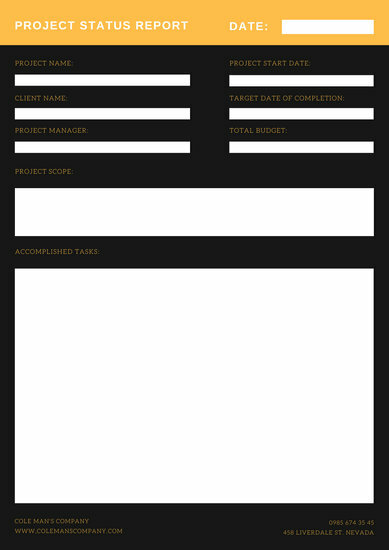 You can also draw up the report in list form using image markers or bullets. 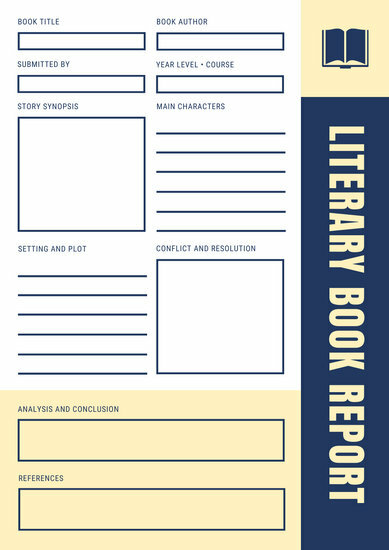 This will allow you to easily classify the key items in your report. 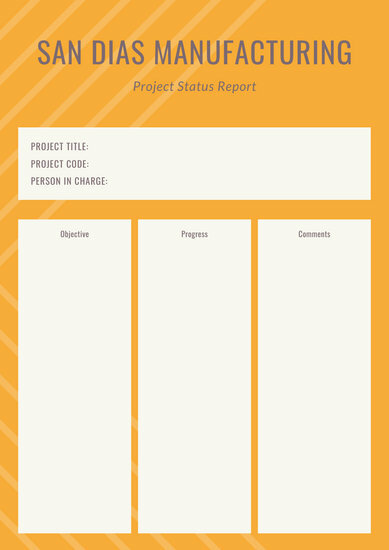 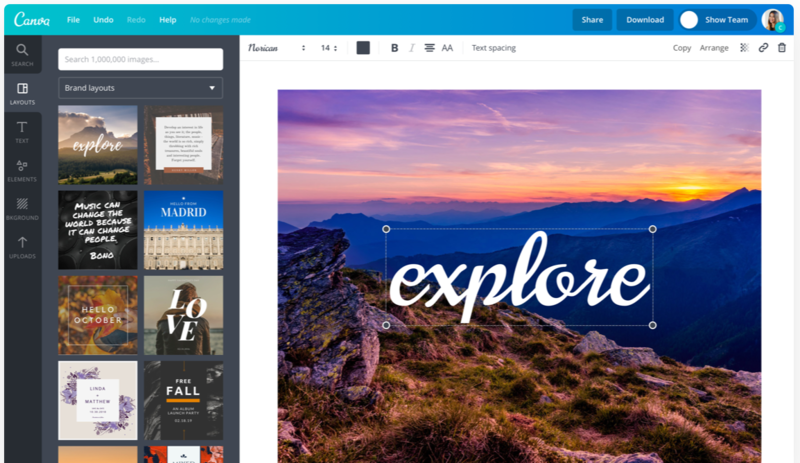 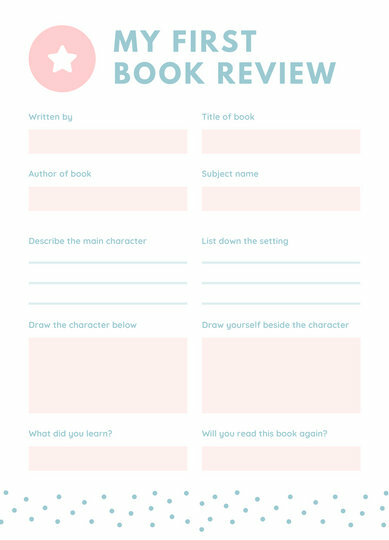 With Canva’s user-friendly design interface, you can create a compelling, professional-looking report with ease. 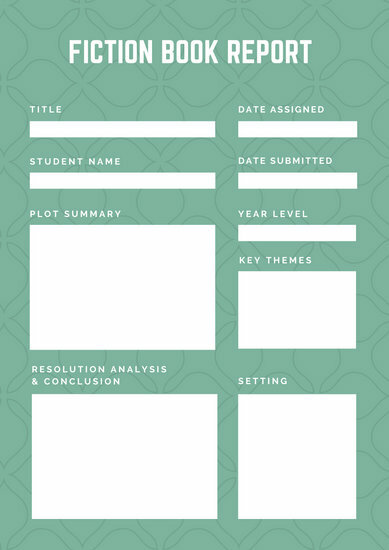 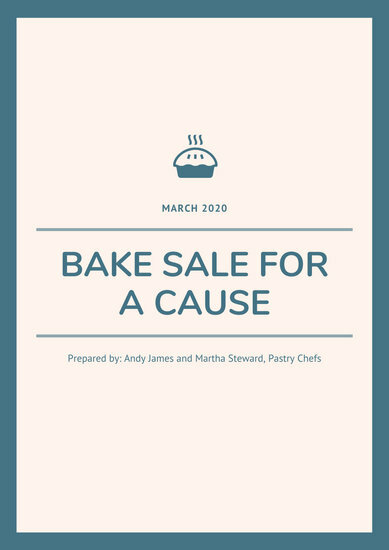 Start by browsing Canva’s extensive template collection and selecting a design that most closely corresponds to your need or type of industry, then tailor the template to perfectly suit your project. 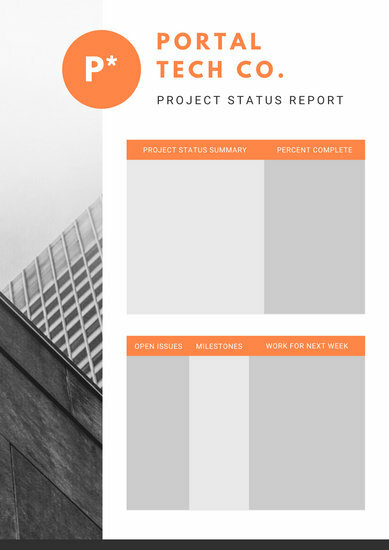 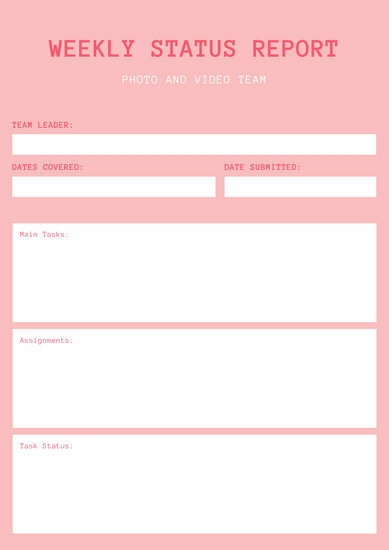 Through Canva’s incredible media library, you can access thousands of stock photos, backgrounds, illustrations, and other helpful elements that will help you produce well-designed status reports. 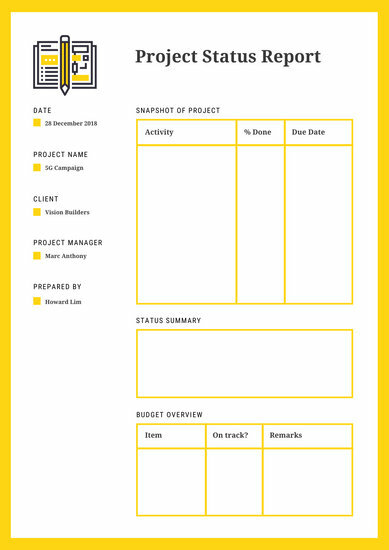 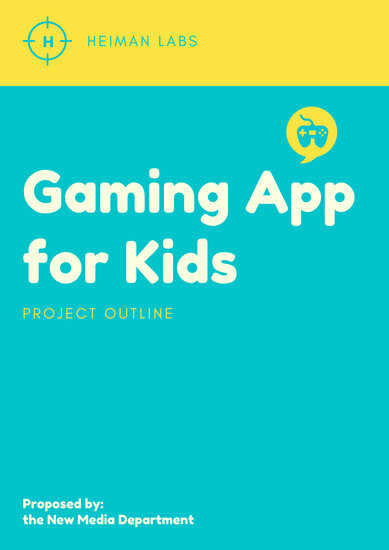 You’re sure to find graph and pie chart templates you can use to display important data, too. 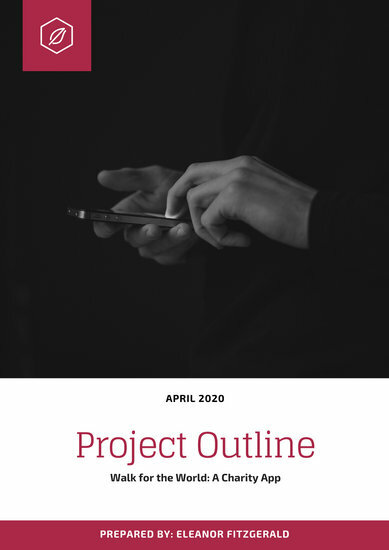 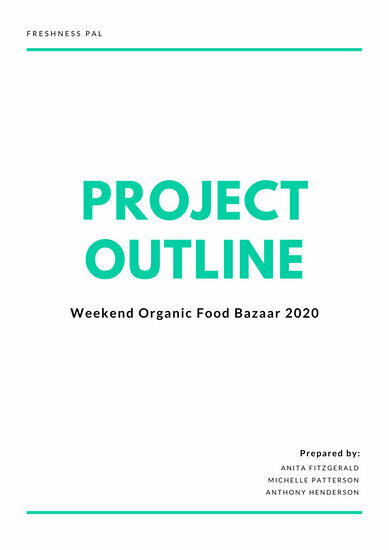 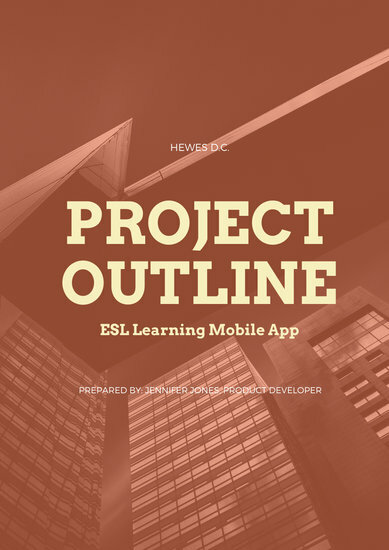 Use the text tool to enumerate your key details and keep your project outline organized through bullet-style listing. 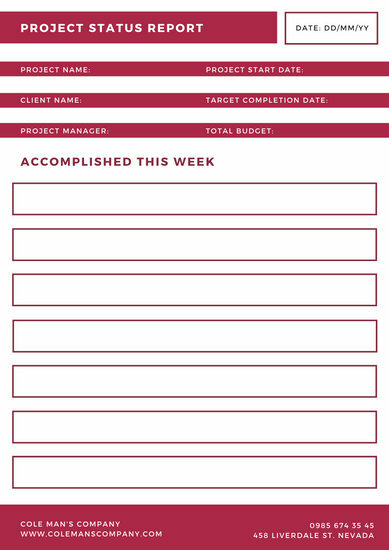 Then, adjust the font size and typeface for easier reading, and before you know it, your project status report is complete!